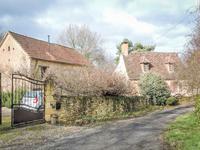 Aquitaine/Dordogne. 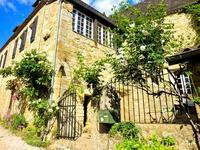 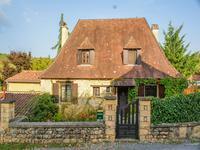 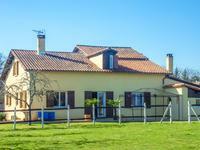 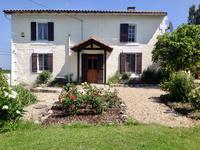 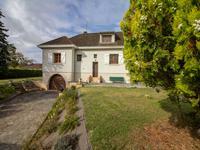 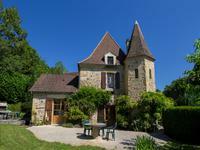 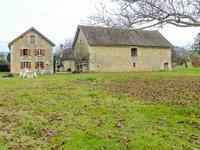 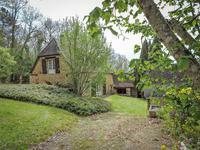 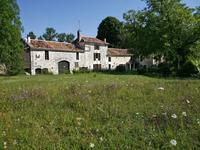 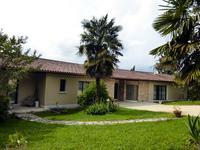 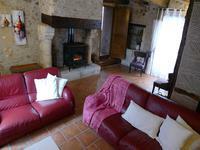 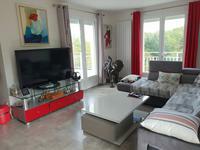 Beautiful hamlet property close to Bergerac. 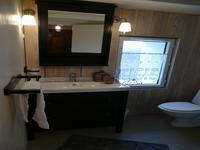 3-beds & 3-baths. 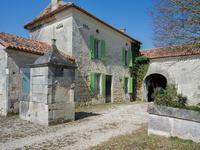 Nicely located in a quiet hamlet. 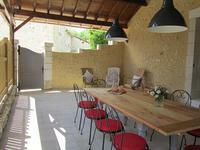 Gîte activity already in place. 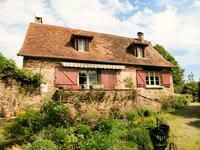 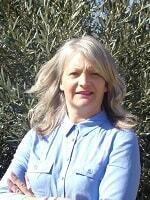 Convenient as a holiday home - easily maintained garden. 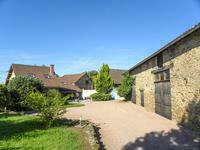 This beautiful stone property offers high quality renovation and benefits from a new insulated roof, new electricity, plumbing and double glazing. 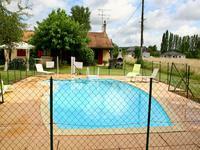 The pool has a very private setting in the courtyard a few steps away from the covered terrace of 40m². 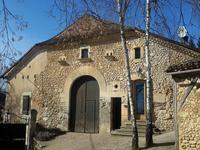 Double size convertible barn to explore. 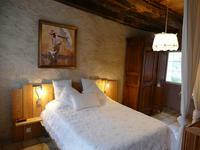 Bedroom ( 30,45m²) with ensuite bathroom ( 4,20m²) bath, sink and wc. 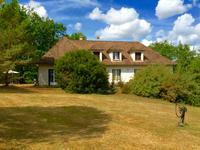 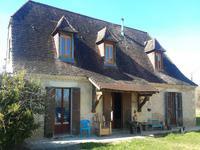 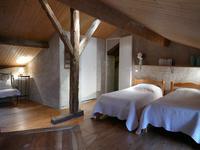 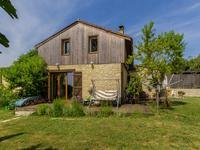 Convertible barn attached to the main house ( 120m²), seconde gîte.